Randy Lyons is CEO and co-owner of EGGers Consulting Co. He has a Bachelor’s of Journalism degree from the University of Nebraska – Lincoln. After 7 years in advertising sales and 2½ years in Telecom sales he came to EGGers Consulting in 1997. 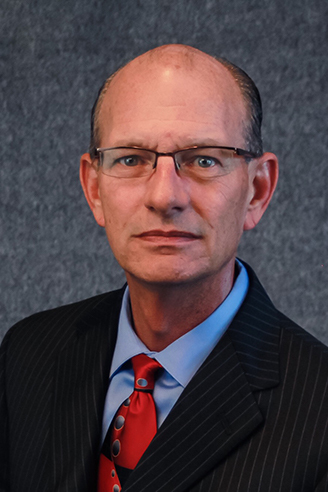 Following roles as an IT Recruiter, Group Manager and Vice President, Randy became CEO in 2014.